Roman Road LDN is a cultural online magazine that provides daily content about Roman Road in East London. Our patch includes Bow, Globe Town, Fish Island, Mile End and Stepney. We work with the community to produce Roman Road LDN, delivering daily content to 50,000 local residents. Content focuses on culture, identity, arts and heritage, helping the community to formulate a sense of identity and belonging in the face of rapid gentrification. It also provides an essential communication service to local people in an area that is not served by a dedicated paper. Since launching in January 2018 Roman Road LDN has grown its following to 10,000 social media followers, 2,500 subscribers and 10,000 unique users per month. This website is published by Social Streets C.I.C, a not-for-profit media company that uses local journalism as a vehicle to help increase participation in high streets and strengthen local communities. We believe the future of local journalism lies in the hands of the local community. Our editorial team is a mixture of full-time staff, part-time co-producers and citizen contributors from within the local community. Want to be part of the new face of local journalism? 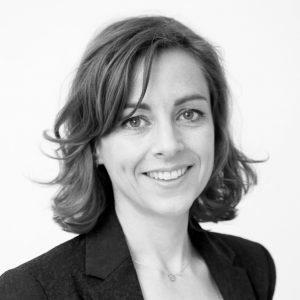 Tabitha Stapely has worked as a magazine editor at several top publishing houses, most recently at Hearst Magazines where she lead on digital content strategy for titles including Elle, Red, Esquire, Handbag and Harpers, and previously The Telegraph Saturday Magazine. 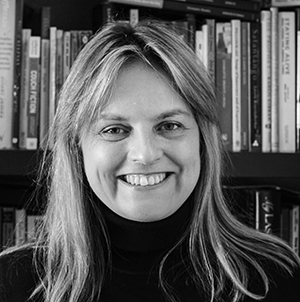 Stapely was CEO of Roman Road Trust from 2013 to 2018 and has extensive experience of local governance, neighbourhood forums and community capacity building. Frederick’s research has featured in The Independent, The Telegraph, and the New York Post, amongst others. 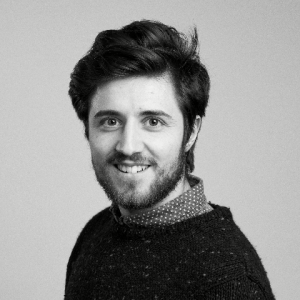 After an award-winning year in copywriting Fred is now earning his NCTJ diploma in Multimedia Journalism. In 2017 he co-led a team of twelve on a volunteer placement in Nepal, working with community groups to strengthen local livelihoods. 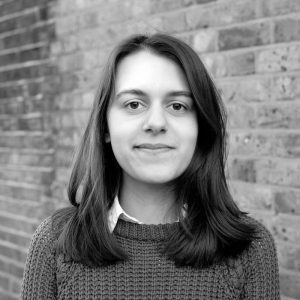 Anna Lezard grew up in London and recently graduated with an MA in New Media and Digital Culture, where she spent too much time writing about journalism on Twitter and Reddit’s relationship with the extreme right. She served as an editor at her university’s student newspaper during her BA in Philosophy, but balanced her MA alongside part-time work as a sushi chef in a Japanese restaurant in Amsterdam. Massimo Iannetti graduated from King’s College London with an MA in Sustainable Cities. 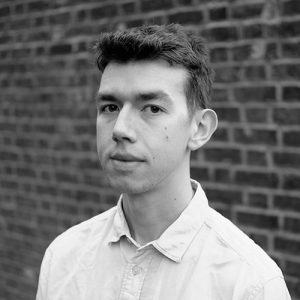 His work has mainly focused on urban investigation and social research, particularly related to community enhancement and sense of place. Using his passion for photography and video-making, Iannetti is using media to narrate urban stories as well as fostering art and culture as community facilitators and place identity’s toolkits for community building. 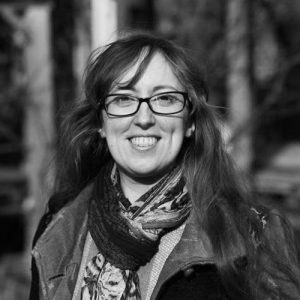 Lizzy Mace is Chair of Cranbrook Community Food Garden, a member of the Bethnal Green Transition Town group, and is working with Roman Road Trust on a project to reduce single-use plastic on the high street. When not saving the planet by day, by night she performs and teaches improvised comedy theatre around the UK and beyond. Roman Road LDN is published by Social Streets C.I.C, a not-for-profit media company specialising in high street magazines with a mission to support local economies in disadvantaged areas. To make this work, Social Streets relies on local volunteer contributors to help celebrate their local neighbourhood – our Citizen Journalists. Are you a local blogger with an interest in history, food or culture? Or a photographer or videographer looking for a worthy cause to document? We have opportunities for regular columnist and contributors to be published on Roman Road LDN. If you want to do something to support your community and have your work showcased on a beautiful website and across our popular social platforms please get in touch. Roman Road LDN is published by Social Streets and operates from Social Streets Co-Lab, our editorial office and collaboration space on Roman Road. Co-Lab’s Coproducer desks support emerging creative talent, recent college or university graduates and freelancers, particularly those who live in the local community, who would not normally be able to afford a co-working desk and would benefit from opportunities to collaborate. Coproducer members receive a fixed desk space at discounted price in exchange for collaborating on Social Streets community projects, such as Roman Road LDN, one day per week or pro rata. Coproducers are integral members of the Social Streets team and are encouraged to take the lead on a project or content stream and therefore must be able to commit for increments of three months. 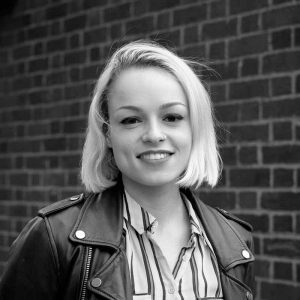 Natasha Forrest is a recent English Literature graduate from Queen Mary University of London with a passion for reading. Forrest juggled studying with volunteering at the Amnesty Bookshop, and now lives on East London’s Brick Lane. She’s one of seven siblings, and drinks as many cups of tea in the day.